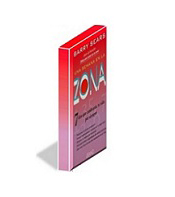 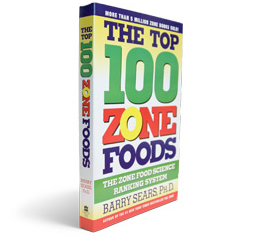 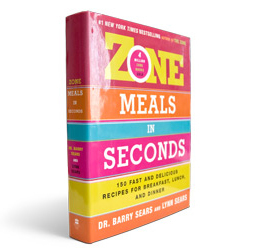 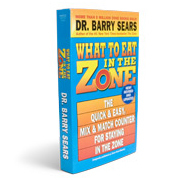 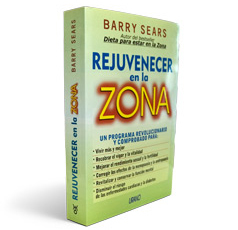 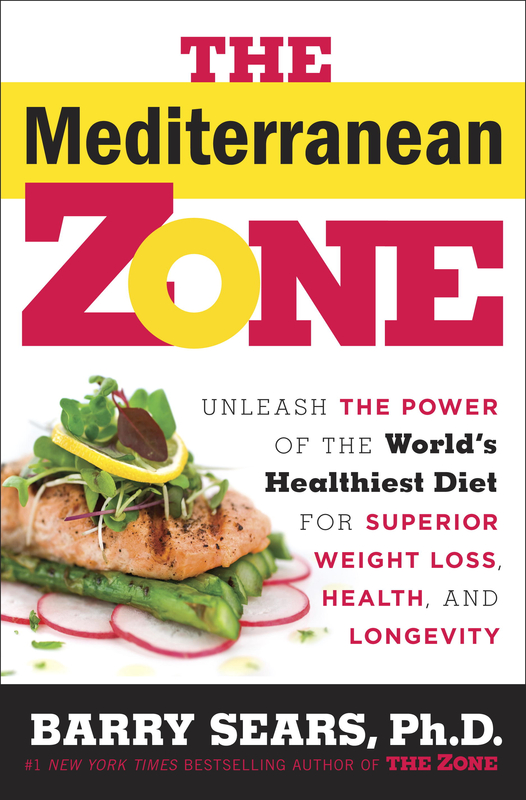 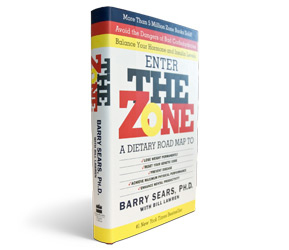 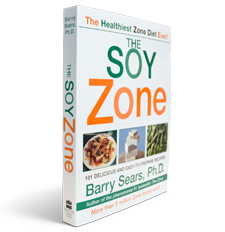 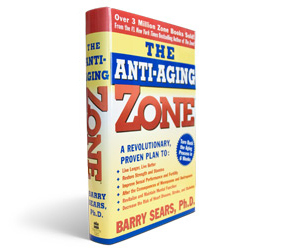 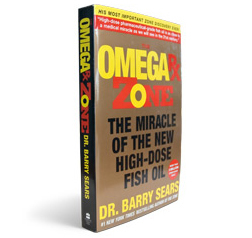 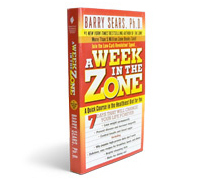 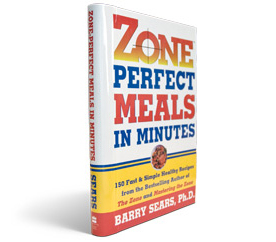 Why Zone Books by Dr. Sears? 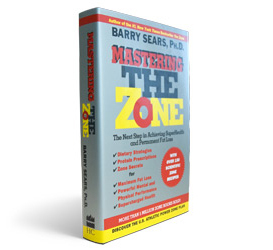 They say that knowledge is power. 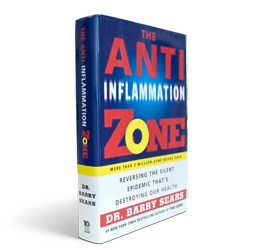 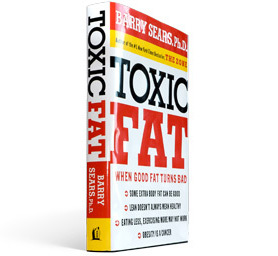 If so, the more of Dr. Sears’ pioneering books you read, the more you will appreciate the power of his Zone technology.